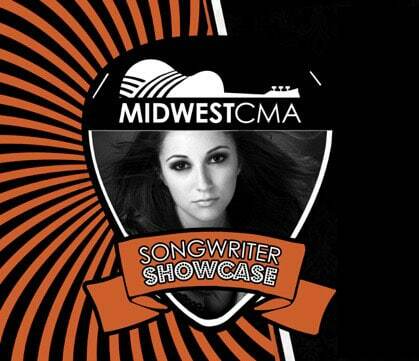 The second show in our monthly Songwriter Showcase Series presented by the Midwest Country Music Association. The evening will be hosted by Devon Worley and will feature performances by Zak (Poppa Bear) Norton, Dayna Koehn, Graham Bramblett and Devon Worley. Each artist will take turns performing their original songs and telling the stories behind the music. This is a FREE event and space is limited — last month’s show was packed, so come early to get a good spot!